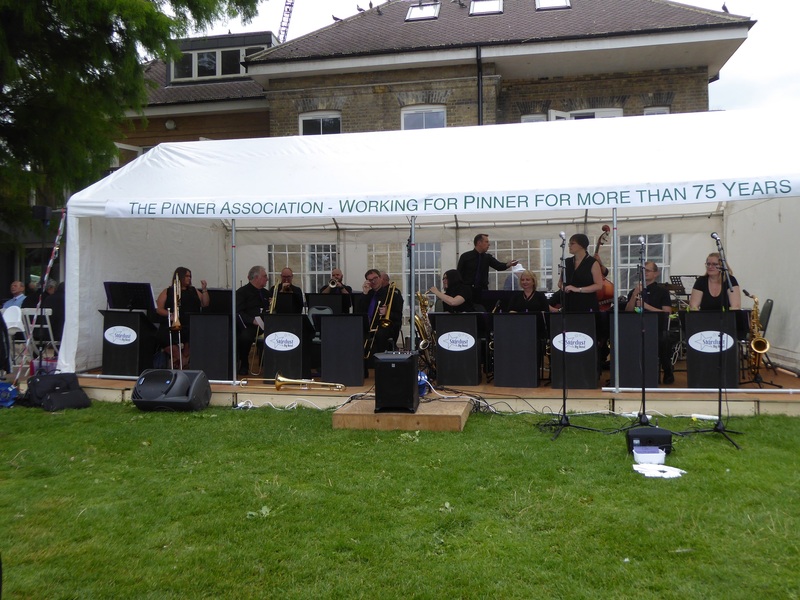 Dixie & Swing music wafted over Pinner Memorial Park this afternoon as the Stardust Big Band played out this seasons concerts. 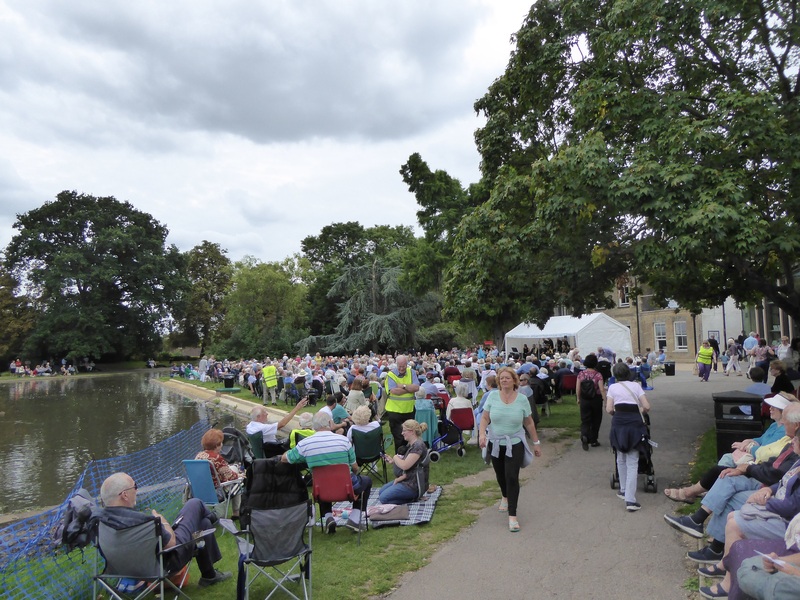 These concerts would not be the success they are, if it wasn’t for all the volunteers that give up their time to help and of course the audience that turn up for this wonderful community event. I would like to thank everyone for making these concerts possible. Rumour has it that it was the biggest every bucket collection for the West House & Heath Robinson Museum Trust, for that we thank the audience, (figures will following in a later post).